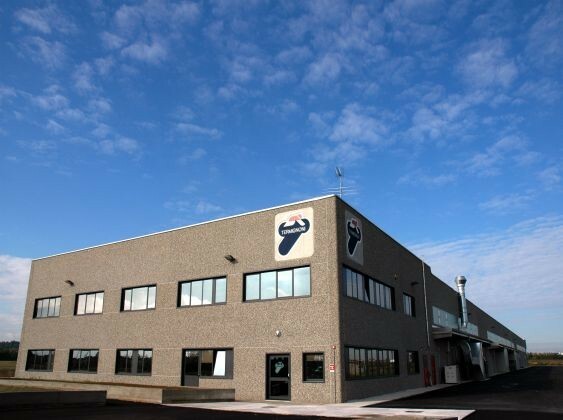 Founded in 1969 by Mr. Luigi Termignoni, TERMIGNONI S.p.A. is a Company that designs and creates motorbike exhaust systems for race and road use at the highest levels.The experience gained in these years on the race tracks has been transferred also to the aftermarket products giving a high level perfomances. The company's object is to develop exhaust systems that offer always an increase of performances in terms of power and/or weight. 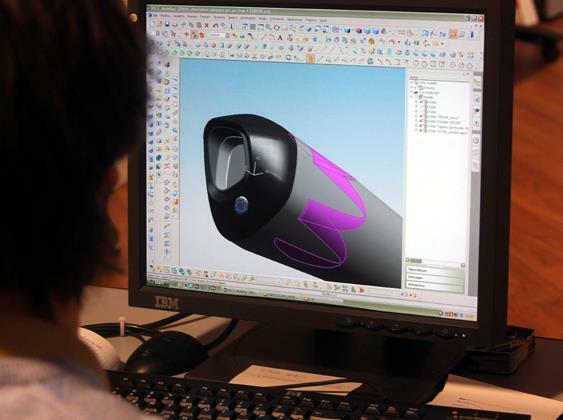 The R&D department that create the racing exhaust systems for MotoGP, Moto2 and SBK, is the same department that create for the aftermarket. 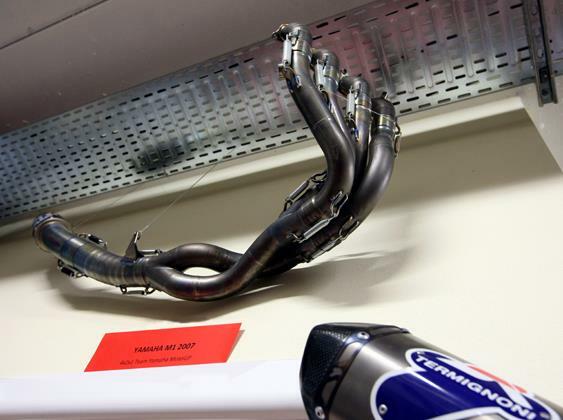 The Research & Development Department create the prototypes of the exhaust systems for the racing and the aftermarket. The Racing Department and the Production Department starts to process basing on the technical information recieved by the R&D Department. 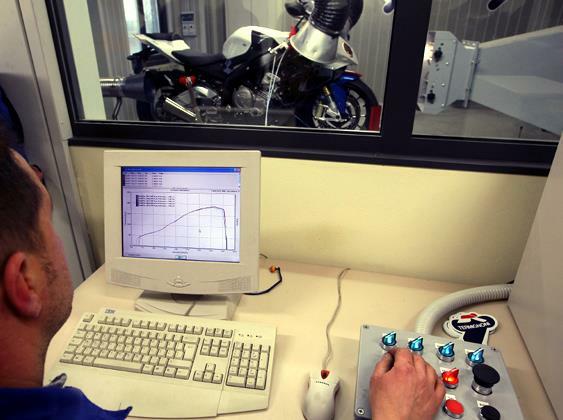 To offer quality products TERMIGNONI uses the most recent technologies. MIG and TIG weldings, Dyonjet dynamometers with ventilation system to simulate the air speed near to 300 Km/h, 3D laser cutting with robot, 2D - 3D CAD system designs and 3D profile detector. High professional employees with maniacal attention for also the smallest details, use the most exclusive materials and the latest technological variety. These are the basic elements to realize the exhaust systems dedicated for racing, true artworks created for only one purpose: the victory. After winning the World Championship Rally Raid with the Portuguese Paulo Goncalves riding the new Honda CRF450 Rally, Termignoni conquest drivers and constructors world titles in MotoGP, thanks to the third-place finish by Spaniard Marc Marquez in the last race of the World Championship which took place at the Circuit Ricardo Tormo in Valencia, Spain. The twenty year old became the youngest winner of a world title in the premier class, thanks also to the sublime performance of the Honda RC213V. 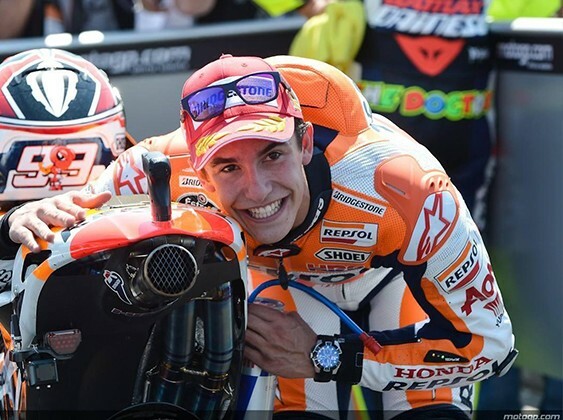 A victory that confirms successful and positive choice to join Honda in competitions. Termignoni is linked to the Japanese manufacturer in MotoGP with the Repsol Honda Team, in Superbike and Supersport with the Team Pata Honda, in MX1 with the Honda World Motocross Team, in MX2 with Team Honda Gariboldi and in Rally Raid with the Team HRC. 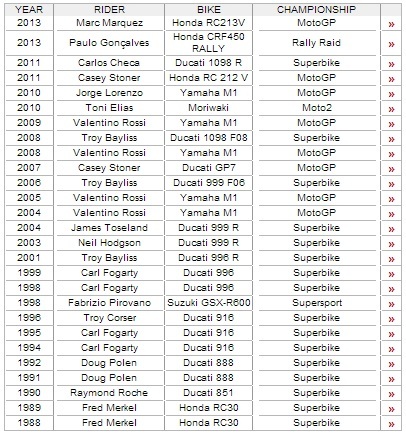 With these two titles the Termignoni achievements rises to 52 world titles, 16 of them won in MotoGP: 8 in the drivers championship and 8 in the constructors championship.